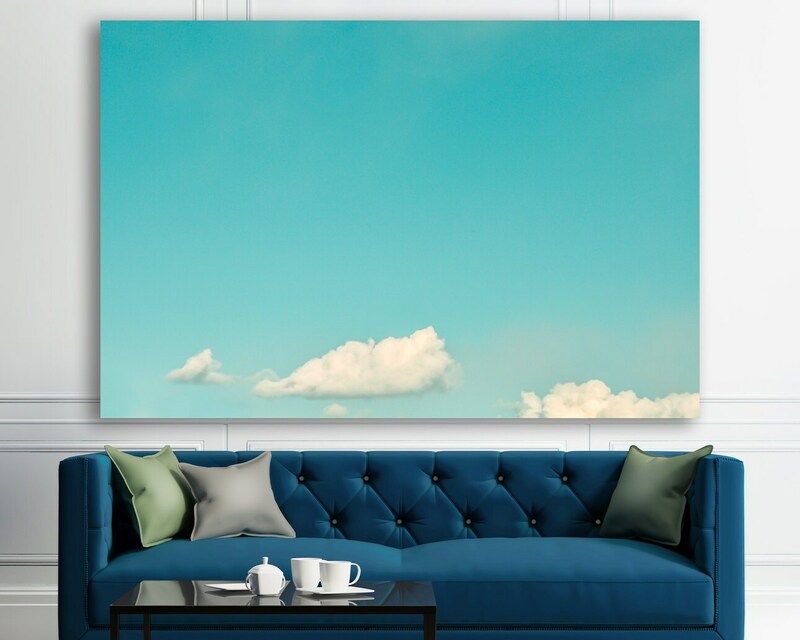 TITLE: "Dreams in the Atmosphere"
A beautiful ombre blue sky and happily floating white clouds. 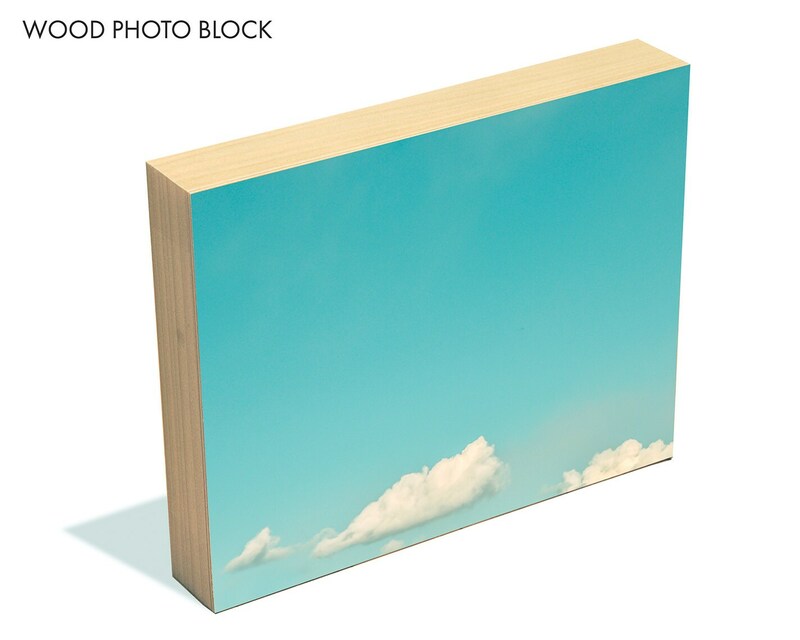 ➤All prints are printed using high-definition ink on professional grade paper. 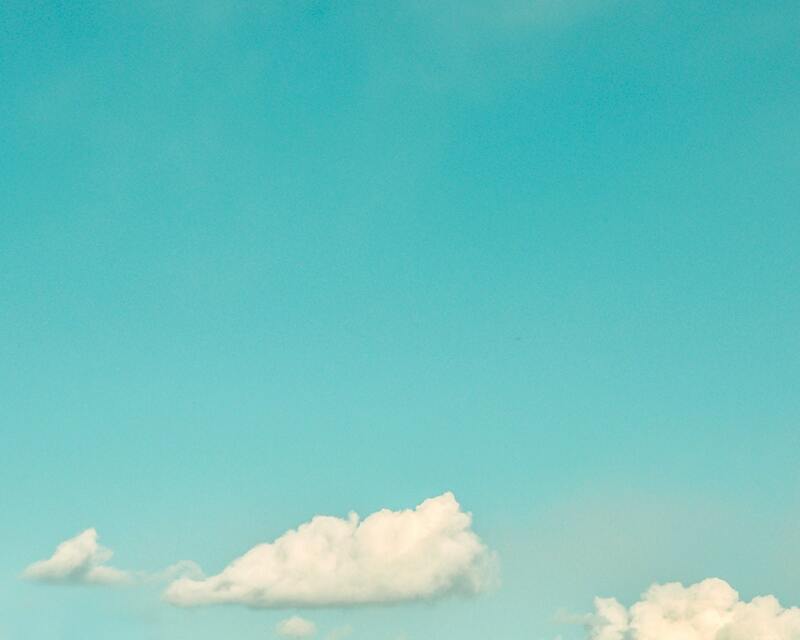 ➤ Most photographs are available in oversized formats (larger than 20x30). Contact us if you need a size larger than those listed. 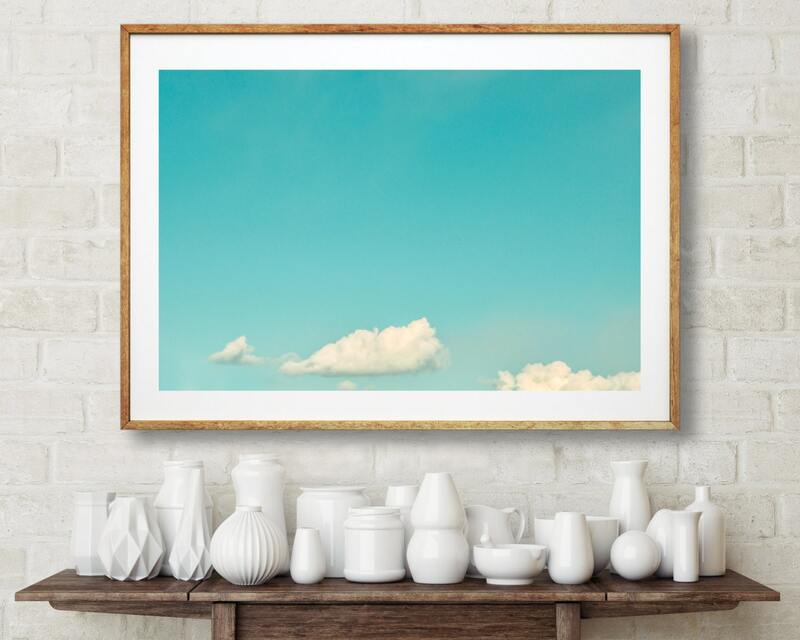 ➤ Prints do not come with a border, but we can print the photo with a border if you prefer. Please contact us after ordering to let us know you would like a border on your image.